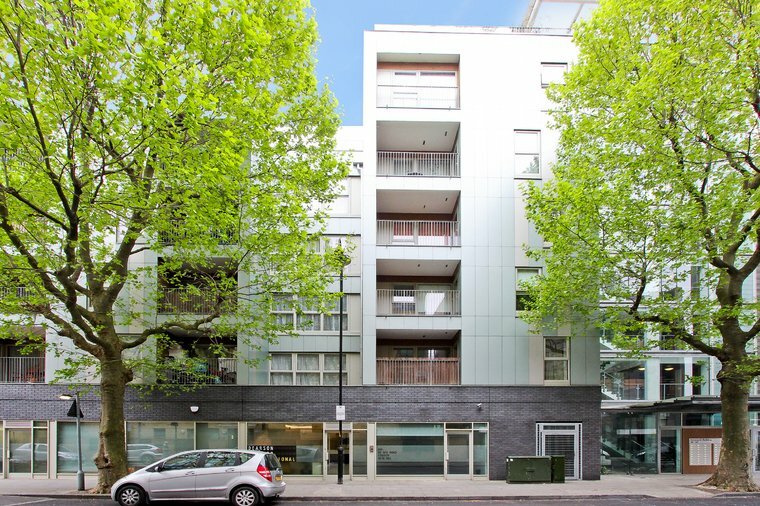 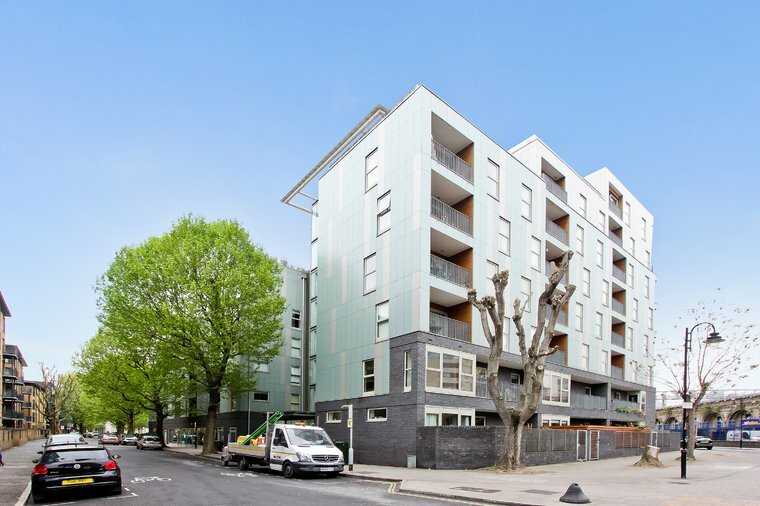 This self-contained ground floor property is available with vacant possession. 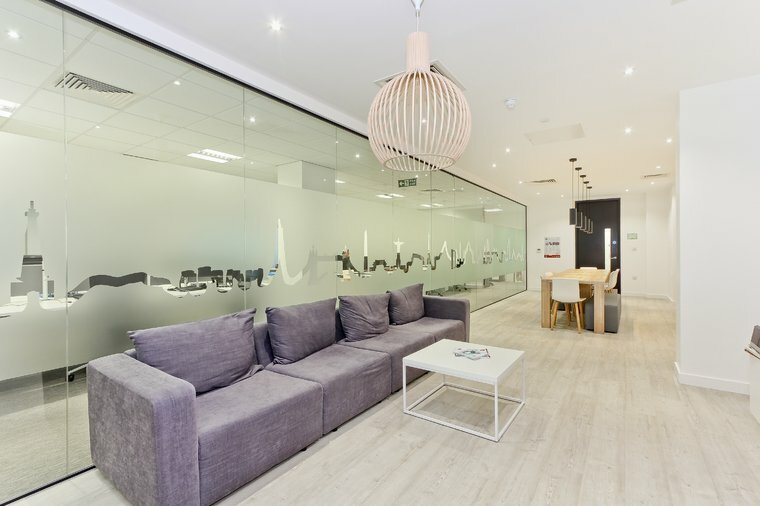 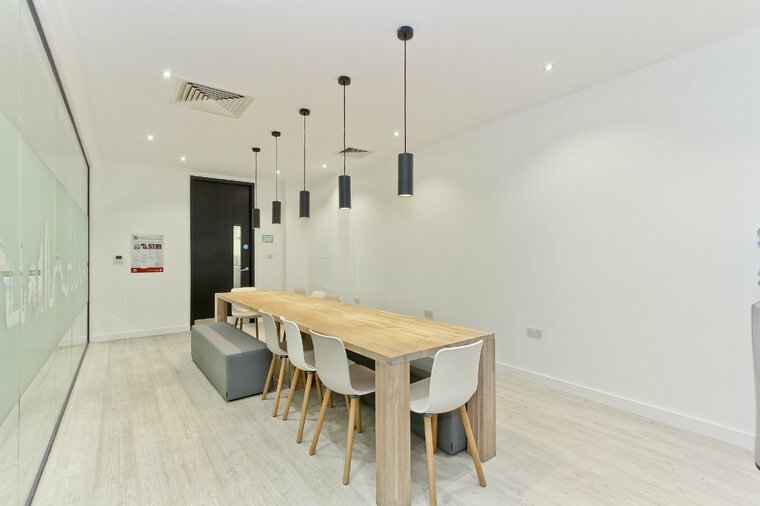 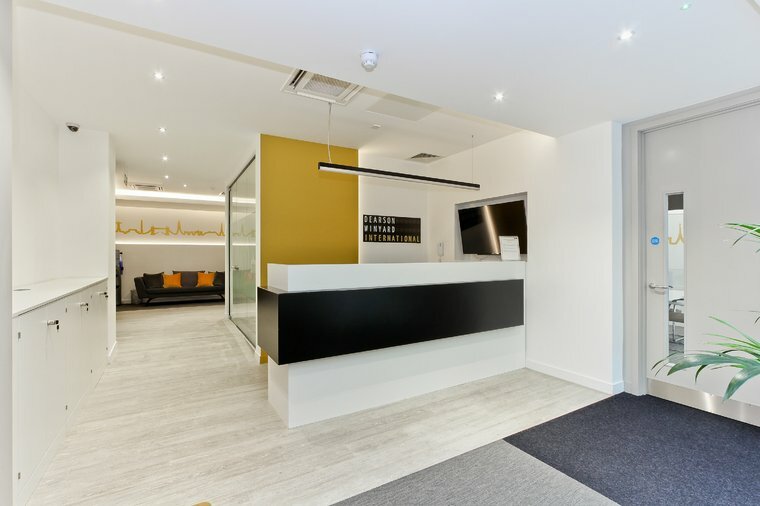 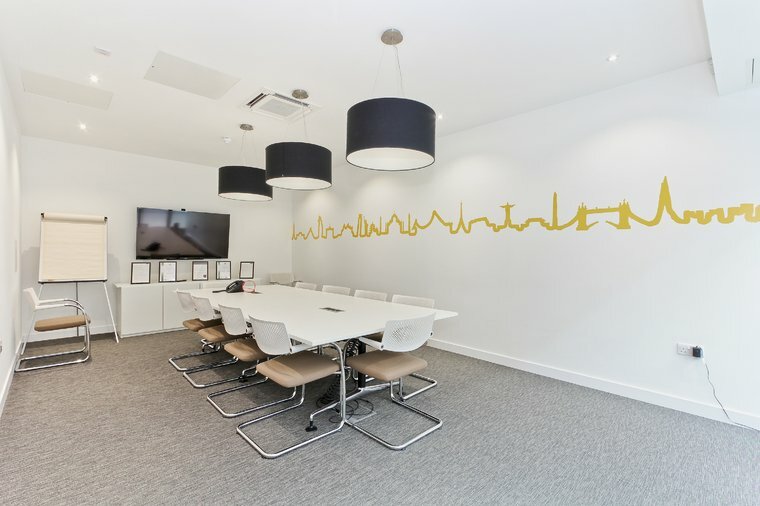 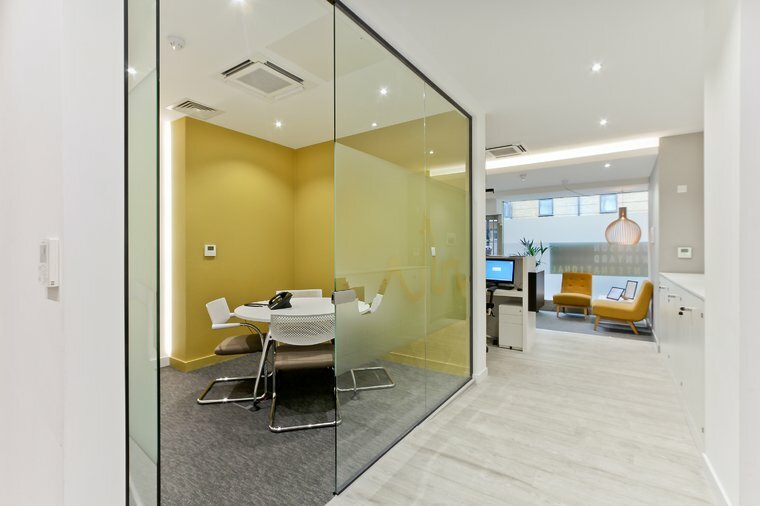 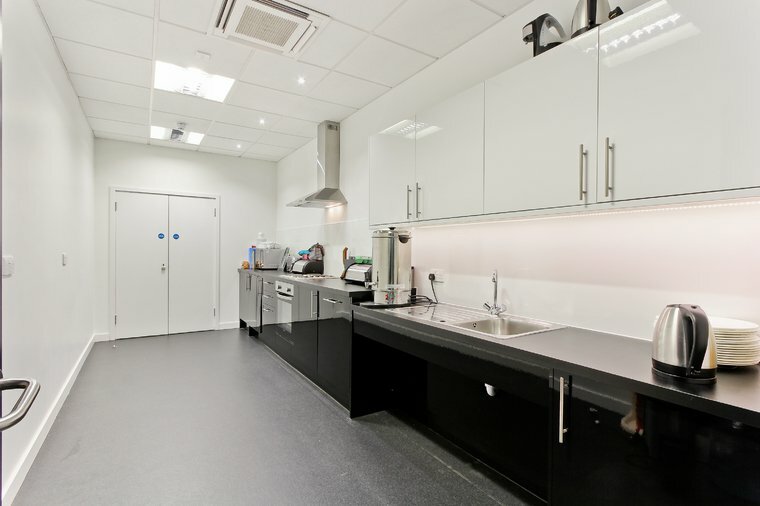 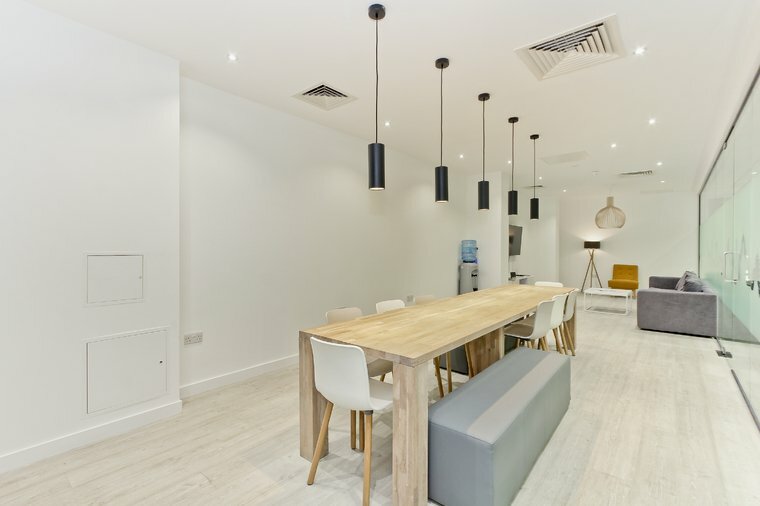 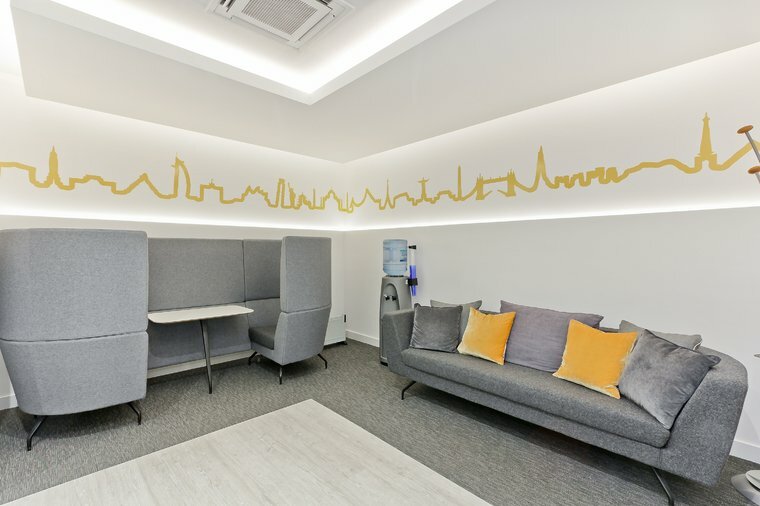 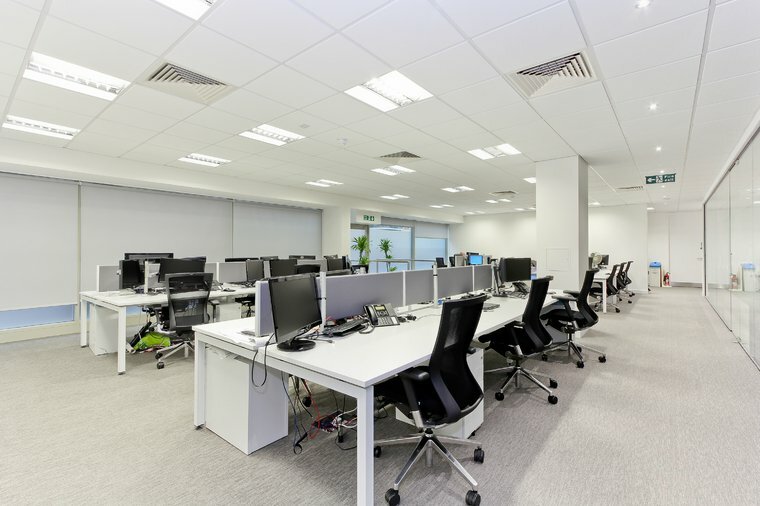 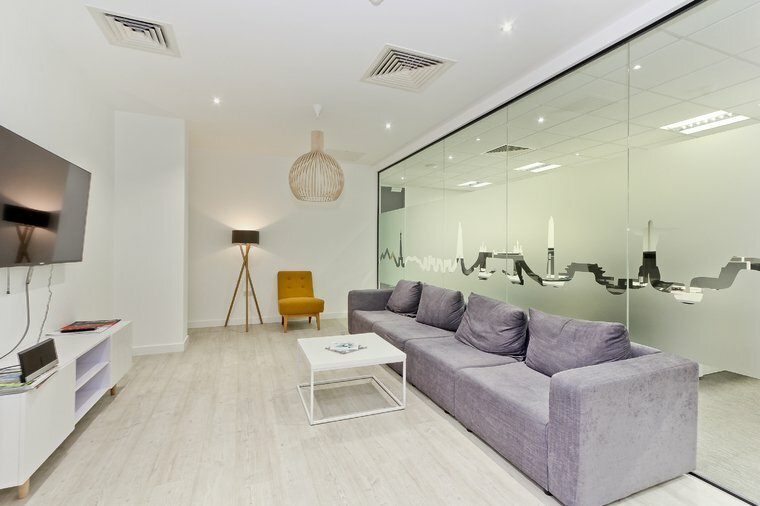 This fully fitted office comprises of an open plan office space, break out area, kitchen, reception, male, female and disabled toilets, printing, server, board and meeting rooms. 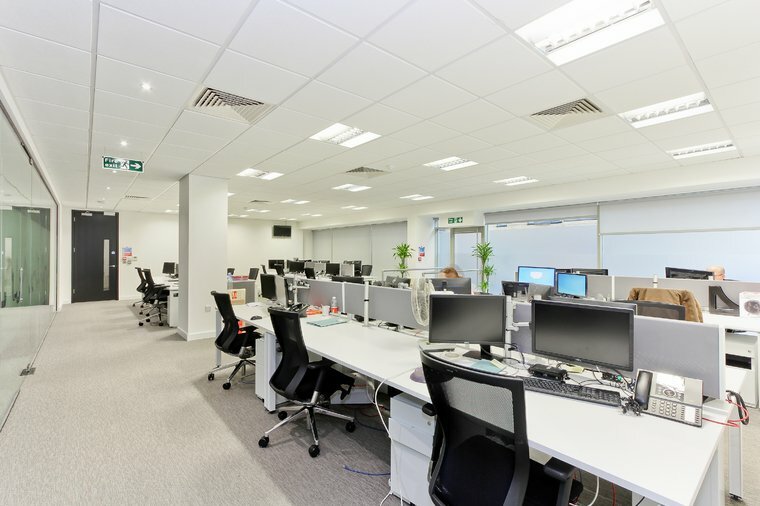 The office is equipped with CCTV, fob entry system, underfloor trunking, and comfort cooling throughout the unit.